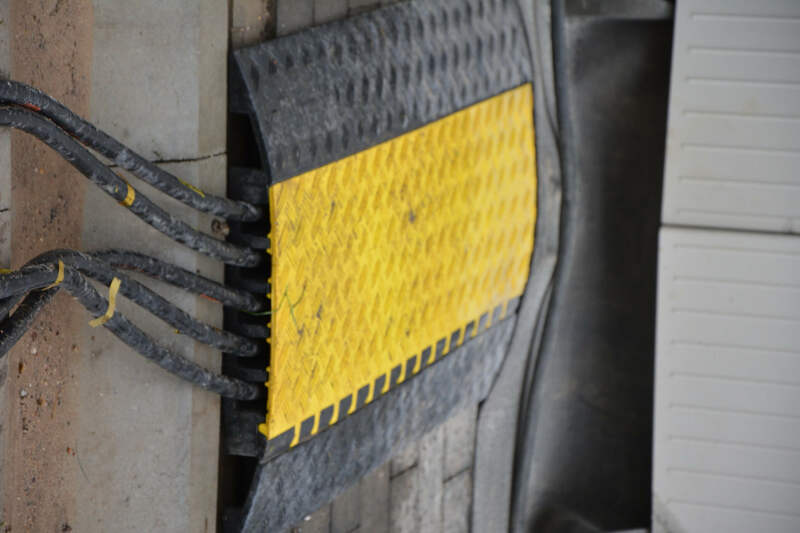 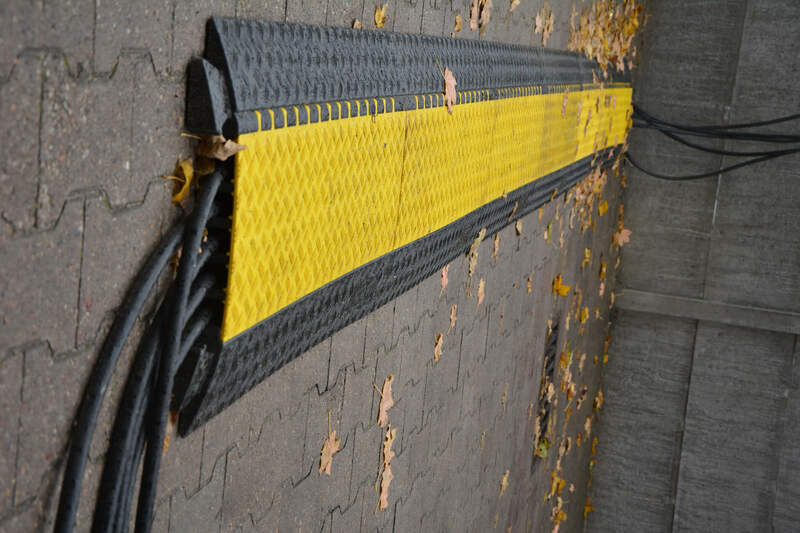 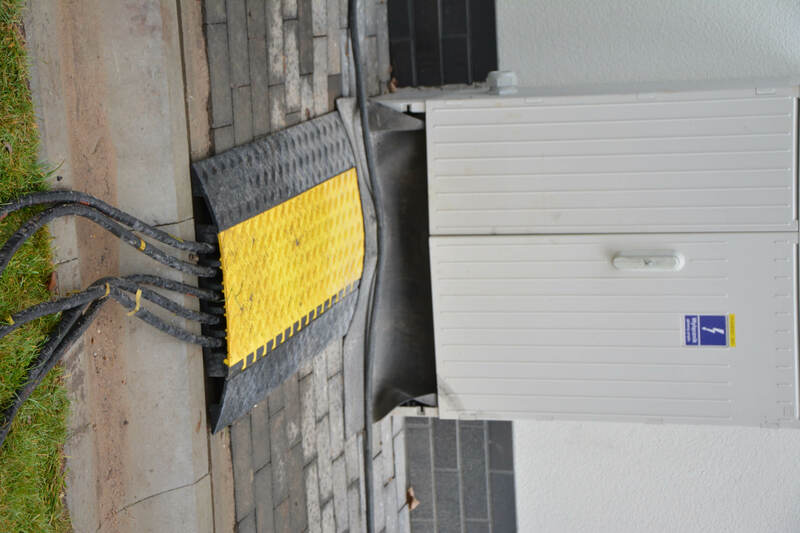 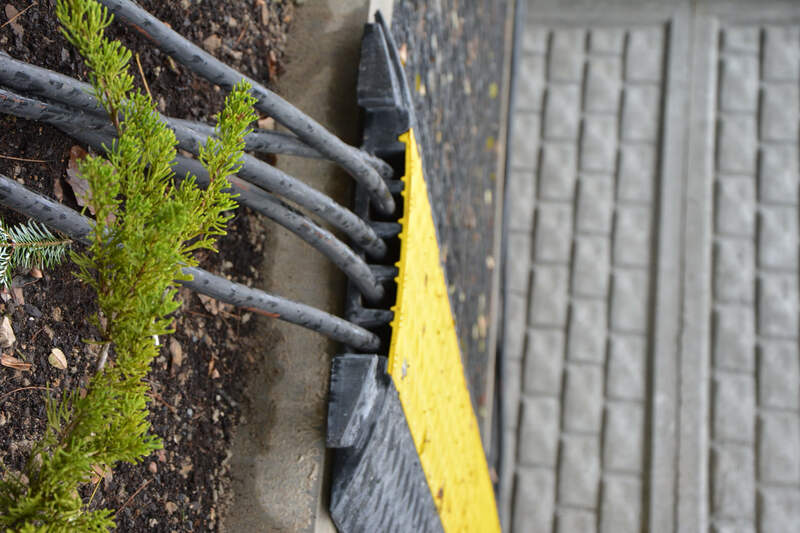 Inroad cables are used to protect the cables on the roads, mass events or floors of industrial halls. 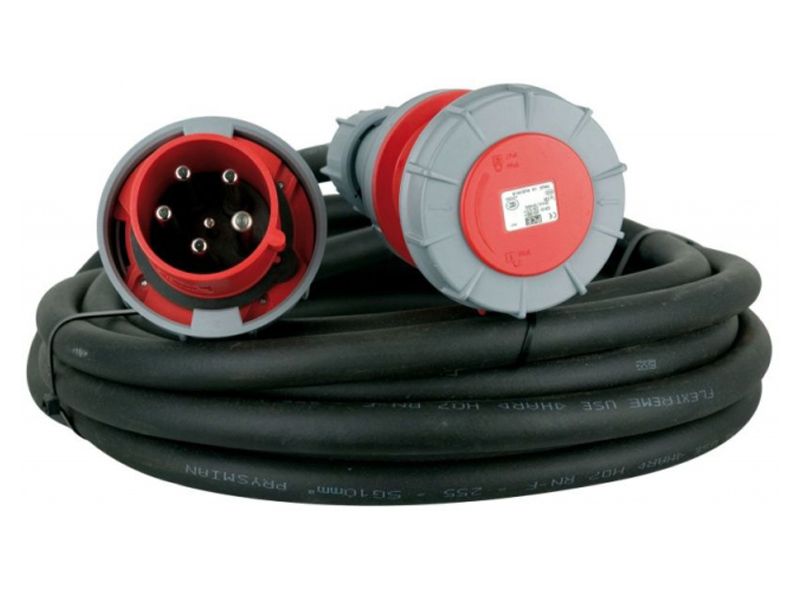 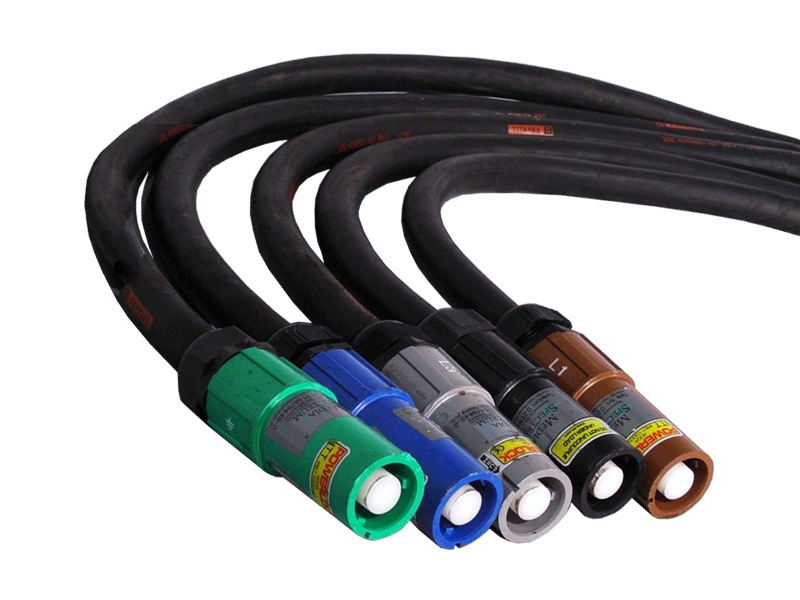 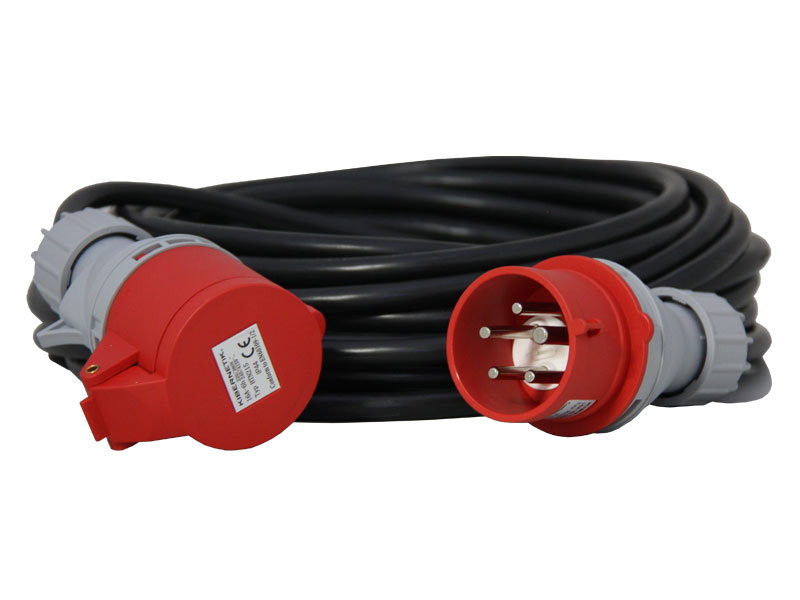 Every inroad cable is equipped with a connector fitting and appropriate, to allow interconnection of any number of inroad of one type of cable. 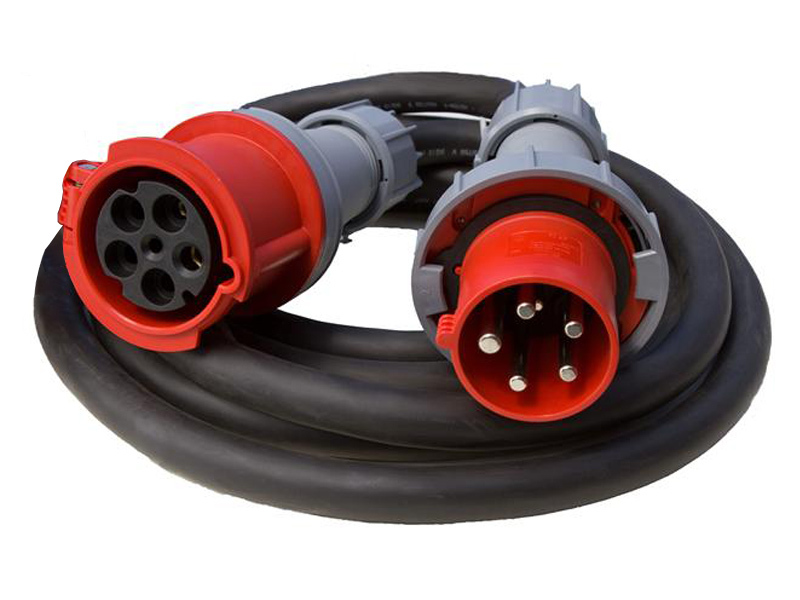 Inroad can be quickly and easily connected to each other.